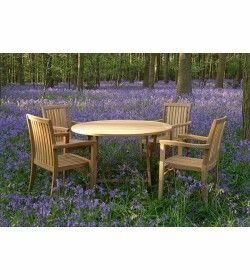 furniture should be selected wisely that will be liked by all. 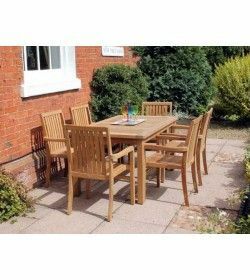 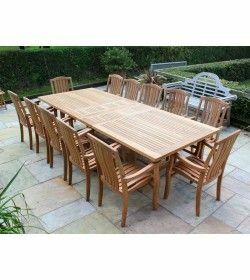 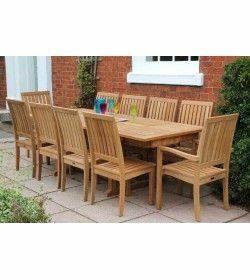 Teak Dining Sets There are 27 products. 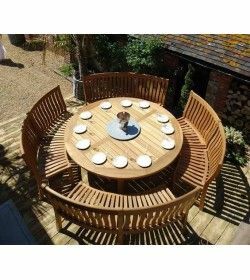 This Handcrafted by time served craftspeople and has a smooth finish and rounded edges throughout. 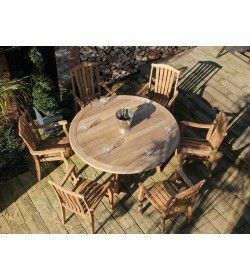 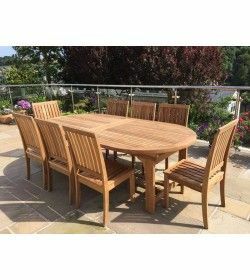 The joints are hand-cut mortice and tenon reinforced with teak dowels to ensure the sets suitability for long lasting regular use. 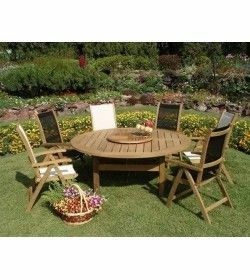 enjoy a premium outdoor living. 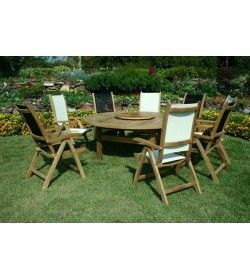 sets sale at Garden Furniture Spain. 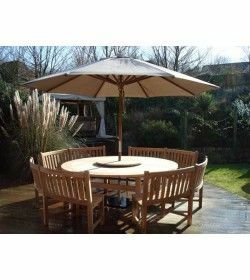 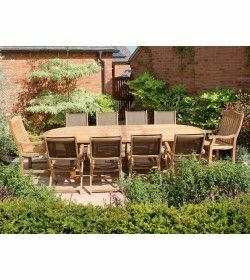 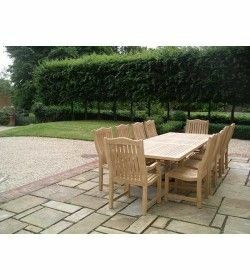 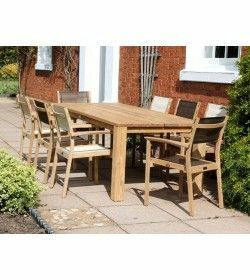 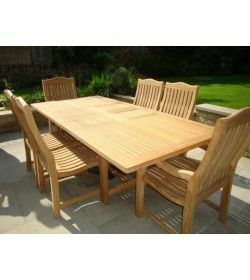 Shop Online for Teak Dining Furniture at Gardenfurniture.com. 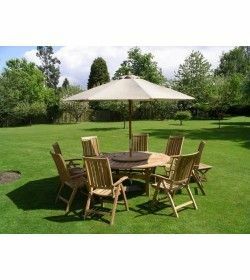 in several designs and sizes that will be a valuable addition to your outdoor décor. 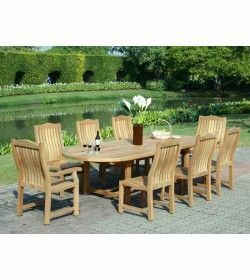 ones to experience and relish the ambience.